The start of the 2013 SSFA Academy is fast approaching. Our first night will be Monday 4th March, this is where training uniform will be distributed. Training will start at 6:30pm sharp and finish at 8pm each week. Training will be on each week rain, hail or shine unless grounds are closed or public holidays. Check www.shirefootball.com for ground closures. Each week players will arrive in joggers and change into their boots in either the home or away change room at Bates Dr. Then change back into their boots on departure. (i.e no wearing of boots on arrival or departure from Bates Dr). It is important that players arrive at 6:15 so they can put their boots on in the change room and be on the field for the start time. The SSFA will be requiring players to give 90% attendance during the season. 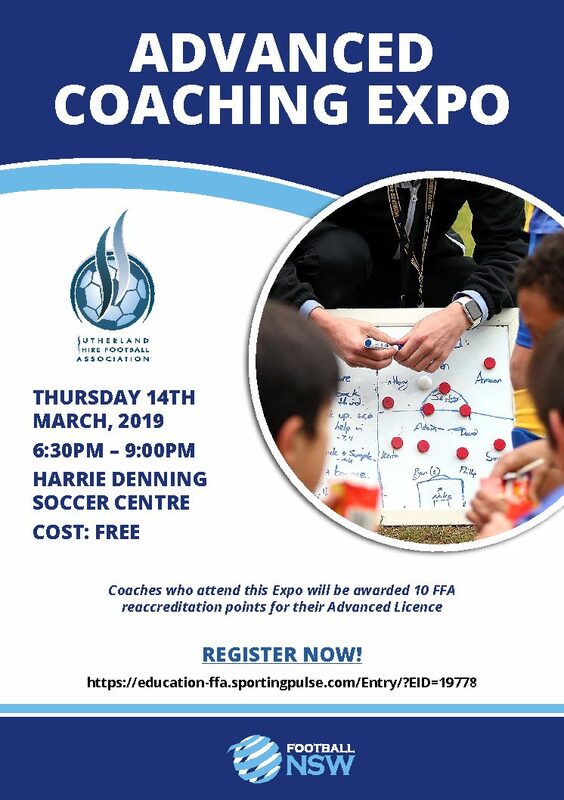 Please email your coaches or coaching@shirefootball.com if you will not be attending a particular session. See you on the 4/3/13.